Polička’s library belongs to the oldest ones in Bohemia. 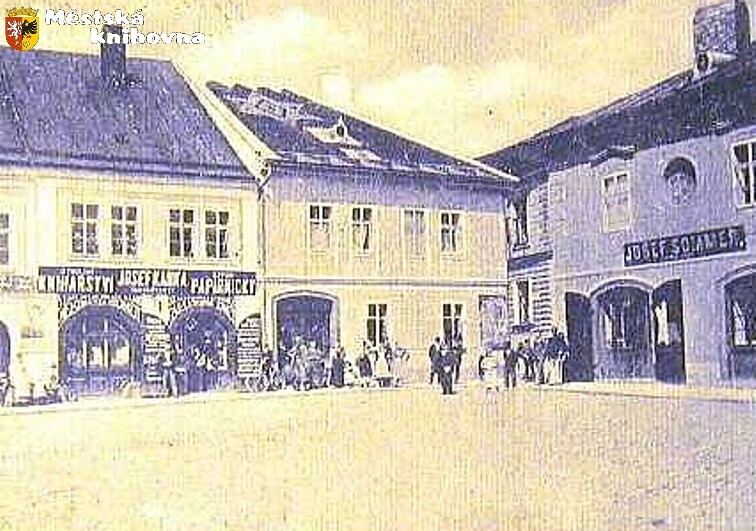 The beginning of the public library in Polička was the foundation of a school library by municipal council in a head school in 1813. In 1832 the library had 500 books and 106 geographical maps. A revolutionary year 1848 had a great influence on the foundation of the public library. 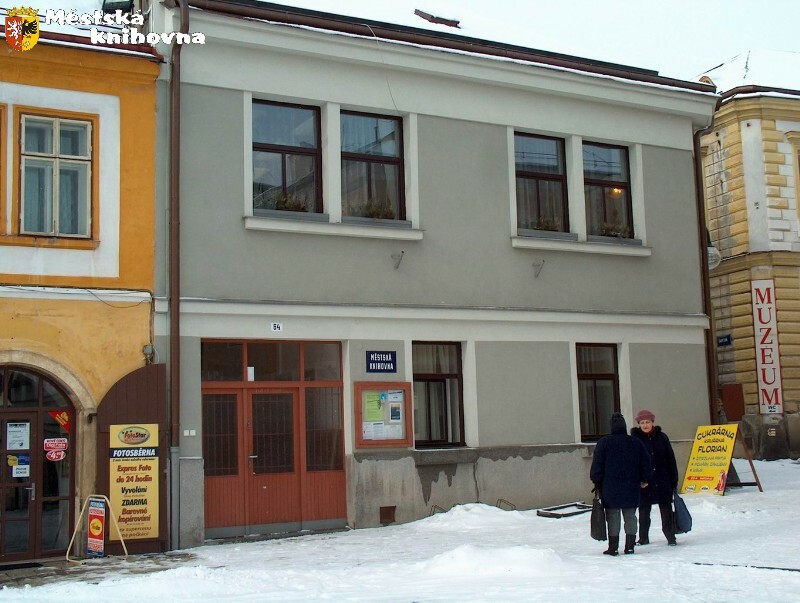 On 9th December 1848 Polička’s patriots founded a public Slavonic reading room that was opened on 1st January 1849. In the course of Bach absolutism the reading room was closed and the library became town’s property. 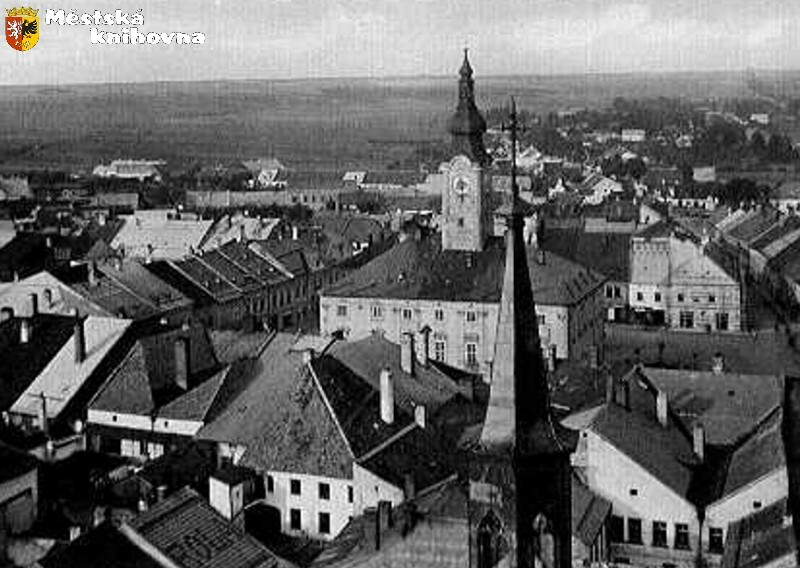 Later from 1866 to 1872 the library was administered by “Měšťanská beseda’’, then only “Beseda” and from 1884 A Special Committee. A good work of librarians-teachers had a great influence on library standard. In 1863 the library was presented with 786 books. We do not know where the library was located at its beginning. In 1880’s its location in a small narrow room on the second floor of the town hall was documented. Requests of then librarians for allocation of better rooms were useless. For fifty years the library had to wait for a better location. In the era of the “First Republic” the library had about 6000 volumes. In 1948 the library collection had 11 000 volumes. In the fifties the library became professional and it should have guaranteed the help to fifty-two public libraries in the district. In 1961 a new territorial organization brought changes to librarian work too. 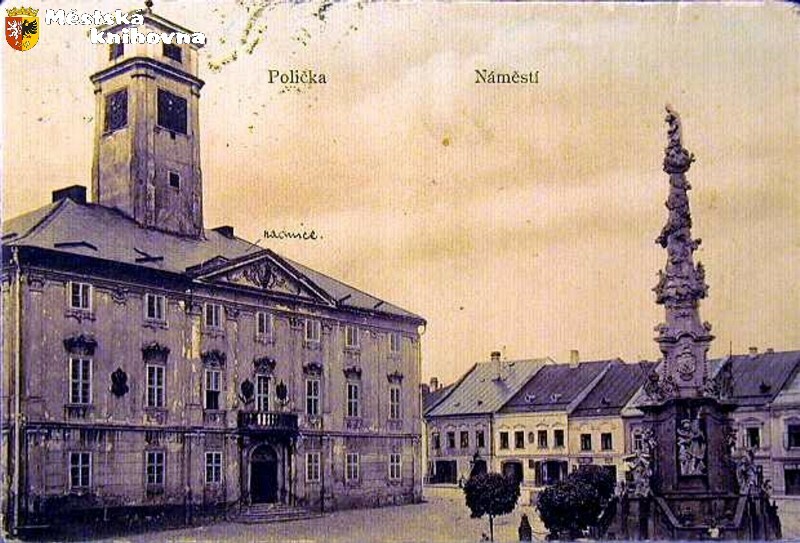 Polička’s district was cancelled and the library became municipal. 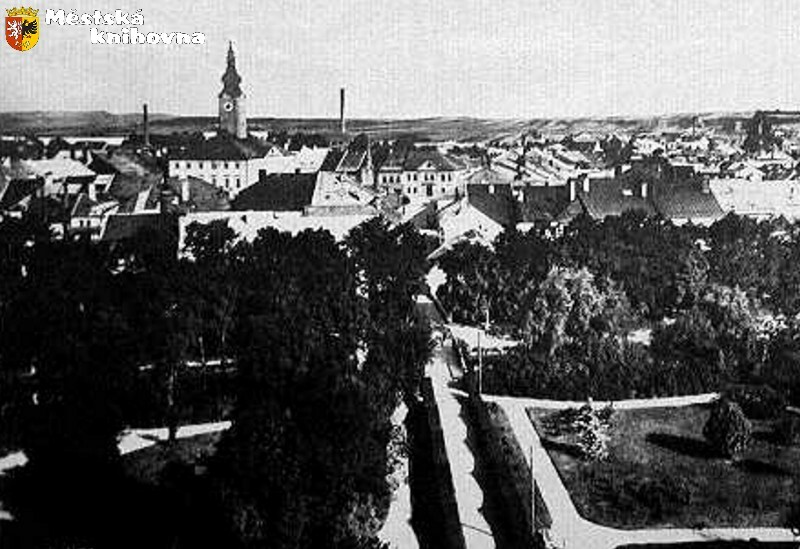 As a consequence of the transmission of competence Polička’s library gave several libraries to Žďár nad Sázavou and Chrudim and vice versa Polička got some libraries of last Litomyšl district. In its methodic, complementary and interlibrary help thirty-five local public libraries remained. Till 1980 the library collection expanded. Nevertheless, till this year, the library was still situated in inconvenient conditions of small ground-floor rooms of the former citizen school. In March 1980 the library was moved into a special house that was bought and adapted for it in Palacky square. Readers got a new library with departments for adults, young people and children, study room-reading room and a spacious foyer for holding exhibitions and small exhibitions.